CASH CREDIT LED GAS PRICE SIGNS Light Your Price! Cash Credit LED Gas Price Signs, LED Gas Station Signs for Sale. Cash Credit LED Gas Price Signs, LED Gas Station Signs and Broadway have its flashy marquee signs, McDonalds has its lit golden arches, and gas stations have their LED Gas Station signs. A business’ best asset is a great first impression! 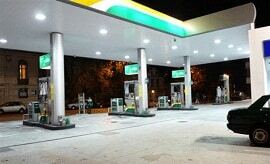 With the help of LED lighting, allow potential customers to see your gas prices shine from miles down the road. A LED Gas Station Sign showing gas prices is not solely about numbers, it is about perception. A gas station operator wants to give the driver a sense of ease when pulling up to the pump. That calm comes from knowing that they are conducting business in a safe environment. Gas stations with stagnant, fluorescent lit signs, give off a stigma of ordinary. Older gas station signs with physical numbers become tattered after years of elements and weather. However, a flashing, easy to change digital LED sign shows customers that the business is professional. How Do You Get Cash Credit LED Gas Price Signs or LED Gas Station Sign? Contact Us! The experts at Smart Oil Technology can give you custom LED gas station signs for your gas station that will show off the operator’s eye for detail and ability to appeal to the market. Oil and gas prices have been dropping significantly in the last few months, allowing for more travelers to hit the roads. When a car’s gauge is nearing “E” ensure that your station is the one that gets the business. Stagnant gas signs rarely get noticed. There is nothing appealing or eye-catching except a potentially low number on your Cash Credit LED Gas Price Signs, LED Gas Station Sign. In all honesty, most of the gas stations in that area will have similar pricing. What makes consumers make purchasing decisions? Impression. A digital LED gas sign with lights that change for even a moment makes the driver take a double-take. It leaves an impression in the mind. Ensure that the impression comes from your LED gas price sign. Glad you asked! Smart Oil Technology offers the best digital LED gas station signs and cash credit LED gas price signs on the market. We refuse to stop until our customer is satisfied. Do not just showcase a cash price and credit price sign! Illuminate the prices. Need more LEDs to showcase your diesel prices? Look no further than our services. We are the experts in creating custom LED gas price signs for your gas station. The folks at Smart Oil Technology pride themselves on being the best. When you contract with us, know you are joining a family with multiple members in the Northeast. 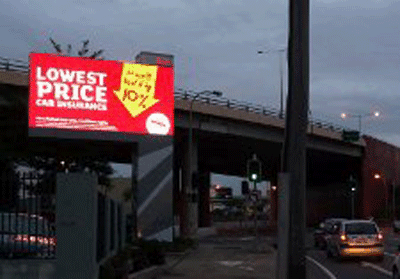 We can make your business increase while the cheapest gas prices go down with the help of our programmable LED signs. Our new cloud based price-changing system, allows you to be able to control the display of your gas prices among multiple stations with one just click of the mouse. 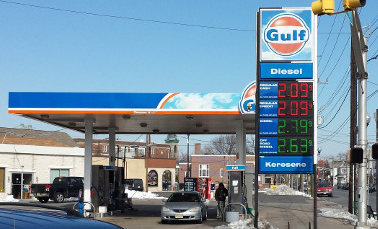 Allow our gas price signs to light up your station. Your customers, your reputation, and your wallet will increase with the help of LED lit outdoor signage. Be Smart! Hire Smart Oil Technology to light up a custom sign. Ask about our new Cash Credit LED GAS PRICE SIGNS. Feel free to reach out with any questions about our LED Gas Station Signs 877-794-2220. We offer the best digital led gas price signs & cash credit signs available. Today it is important for gas station operators to pay attention to the types and quality of the signs they select for their businesses. 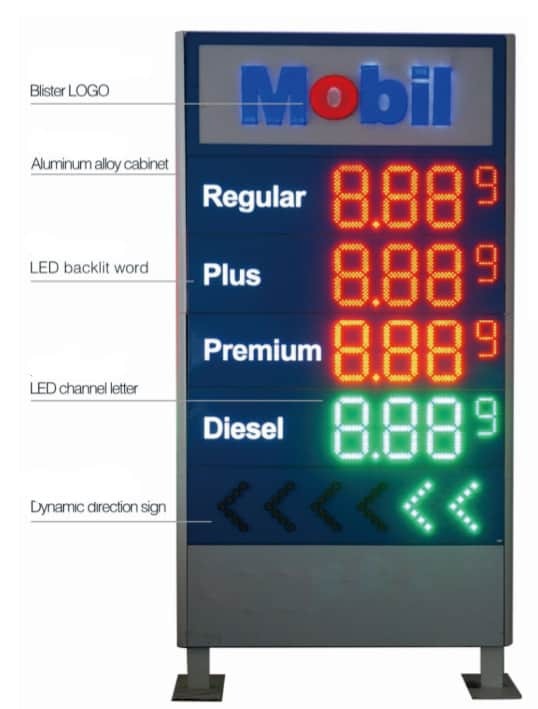 Smart Oil Technology offers the very best LED gas price signs anywhere. Our signage is both bright and energy-efficient. We offer you all of the features you want for your gasoline stations. Our new automated cash credit price changing signs allow you to advertise all your gas prices not just regular cash regular credit. Please check our new cloud based price changing system. In our client portal you will be able to control gas prices across many gas stations with one click! In addition to gas price signs, we sell LED canopy lighting and electronic message centers that are ideal for service stations as well as any size business. If you are ready to move your establishment squarely into the 21st century, contact us to learn more about all of the products we have to offer. We will work closely with you from the first stages of your order until your new digital signs are installed. Your satisfaction is our main concern. Thank you for visiting Smart Oil Technology! I have contracted with Smart Oil Technology to install new sign faces and gas price changers for my EXXON pylon sign about 2 years ago. My Exxon sign looks very good and works well. I have noticed an increase in business since the new LED s were installed. I feel it is much easier and safer to change the prices with the remote control. Please feel free to contact me with any questions. I have partnered with Smart Oil Technology for the sale of their LED gas price changers. Over time, they have become my go to supplier for LED price signs because of the warranty, response time and very good customer support. I plan on buying all price changers from them for my future projects. I have been dealing with Smart Oil Technology for several years now and find their LED Price Signs of good quality and very reliable. They respond very quickly to any questions or concerns. I will not hesitate to order more LED gas price signs for other locations in the future. If you are looking for the best distributor to handle your next digital gas price sign purchase we have you covered. Smart Oil Technology has been a leader in gas signs, price changers, and digital signage for over 13 years. Let us know your specific needs and we will find the perfect solution to your unique problems. To get in touch with one of our professional team members please visit our Contact Us page and we will get back with you as soon as possible. Thank you for your interest in Smart Oil Technology and also our top call LED gas price signs. Our process begins with knowing you and your led gas price signs & cash credit signs requirements inside out. Contact us for a free estimate. We will get back to you to schedule a site survey within a week.